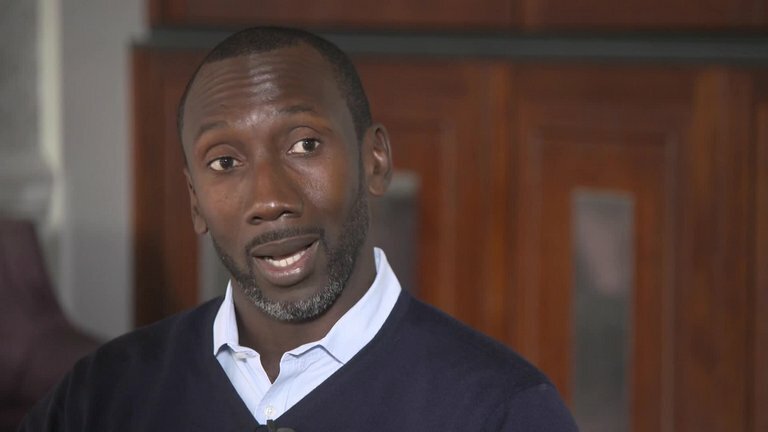 Leeds United will bring another dimension to the Premier League should they get promoted at the end of the season, according to Jimmy Floyd Hasselbaink. The former Netherlands international played for the Whites between 1997 and 1999, quickly establishing himself as a fan favourite before completing a big-money move to Atletico Madrid. Hasselbaink helped Leeds to a fourth-placed finish in the Premier League during his second season at the club, scoring 18 goals in 36 appearances. Hasselbaink visited Leeds coach Marcelo Bielsa to learn from him. In an interview with Sky Sports News, the 46-year-old admitted the club remains close to his heart and hopes they will return to England’s top flight soon. He said: “It is a club that needs to be in the Premier League. All clubs if they get to the Premier League deserve to be there but I definitely think that Leeds will add another dimension. Leeds were relegated from the Premier League in 2004 and have yet to return to England’s top division. They have enjoyed a successful season so far, sitting third in the Sky Bet Championship table, three points behind leaders Norwich. Hasselbaink believes his former side’s positive campaign is largely down to new manager Marcelo Bielsa but he is not surprised the team has flourished under him. “Bielsa came in with a big reputation,” he added. “He’s been coaching and managing for a long, long time so we knew how he played. We know how he is and what he is about. “Last week I went to see Bielsa in training and had a chat with him and to see what he’s doing. Everybody’s talking about him – Pep Guardiola, Mauricio Pochettino – they are all talking about him. “They are all looking at him and learning from him and that is one of the reasons why I wanted to go and see him as well.